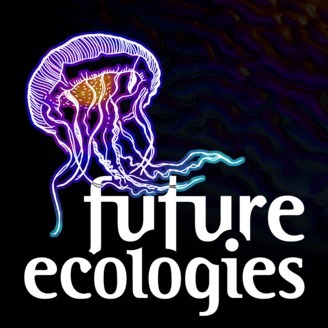 Broadcasting from the Pacific Northwest, Future Ecologies is an ongoing series of stories about the land around us. 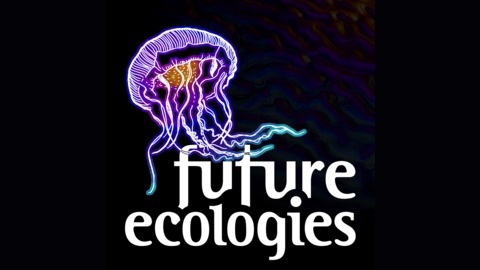 We examine the ecological processes that define planet earth: how they affect us, how we’ve affected them, and how we can align with them to create vibrant, biodiverse, and resilient societies. Music for these mini-episodes was produced by Sunfish Moon Light, Radioactive Bishop, Jonathan Scherk, Sour Gout, Spesh Pep, Loam Zoku, and Cat Can Do.